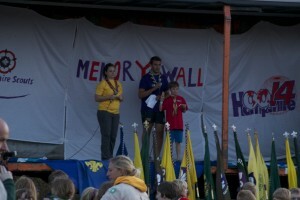 During the opening ceremony we were asked if we could have someone to lead the Cub Scout Promise. 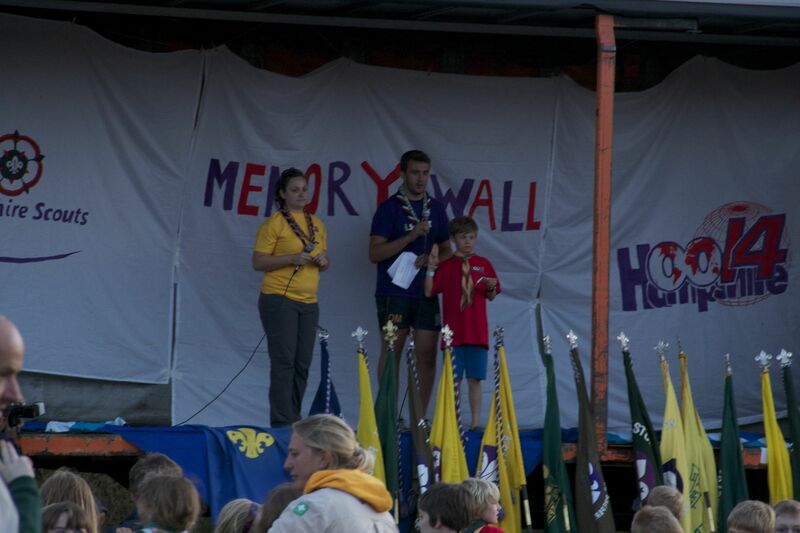 Samuel Thompson volunteered and did a fantastic job in front of over 1500 Leaders, Explorers, Scouts and Cubs. When asked afterwards if he was nervous he replied “not really”! Well done Samuel, you are a credit to Denmead Scout Group. Here’s Samuel leading the promise.